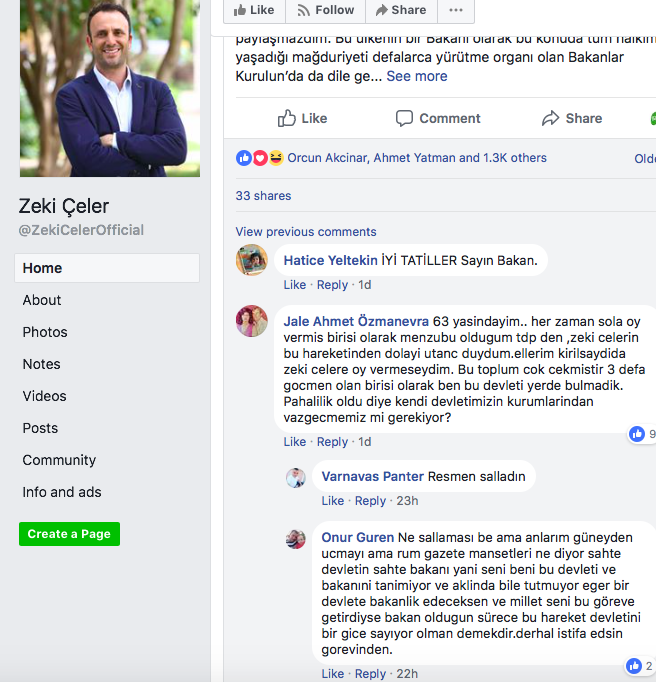 A TRNC Minister has been forced to defend himself after details emerged he had gone on holiday to Jordan by flying out from an airport in South Cyprus using a Republic of Cyprus passport. 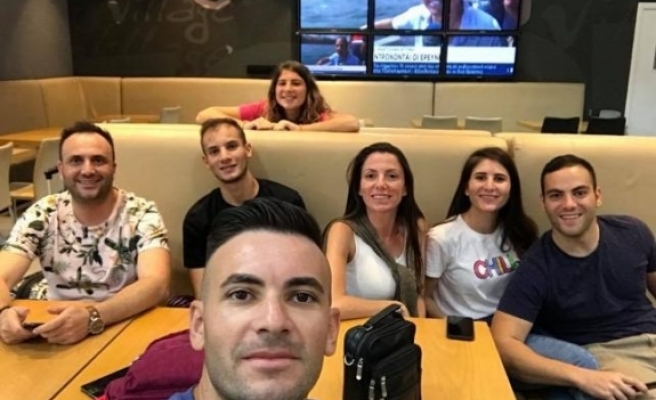 A photo of Labour and Social Security Minister Zeki Çeler and his cousins at Paphos Airport, posted on social media on Tuesday, quickly went viral and became the focus of media attention across Cyprus and in Turkey. 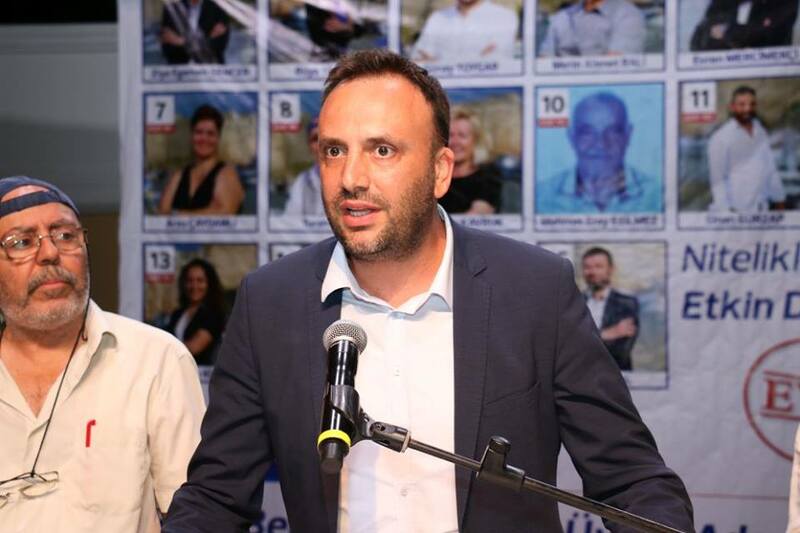 While thousands of Turkish Cypriots travel abroad using Republic of Cyprus documents it is believed Çeler, who is an MP for the left-wing Communal Democracy Party (TDP), is the first serving Minister from the Turkish Republic of North Cyprus to do so. 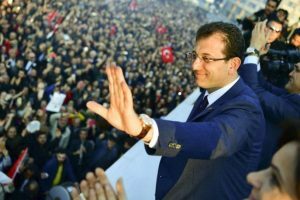 News about the minister’s actions has split public opinion, with many calling on the 37-year-old politician to step down from his post, while others have rallied around him. On Wednesday, the minister issued a statement on his personal and fan Facebook pages defending his conduct. The minister maintained he had done nothing wrong, nor did he have anything to hide, hence posting the pre-holiday snap on Facebook. He claimed he would have made the same travel plans whether he was a government minister or not, adding that since the TRNC’s national airline had gone bust in 2010 airlines flying to Ercan Aiport had taken advantage of the situation to “rip-off” Turkish Cypriots by charging significantly more. 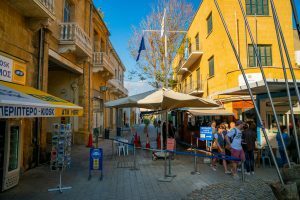 The collapse in the value of the Turkish lira over the past year has made North Cyprus residents wary of their diminishing spending power. It comes on top of the decades-old international isolation of the TRNC, imposed at the insistence of Greek Cypriots, which not only adds extra travel time through the enforced touch-down in Turkey, but also additional costs to flights. Last year, an estimated 30% of all TRNC holidaymakers flew out via airports in the South, while a leading British tour operator to North Cyprus said they had seen a 400% increase in bookings to Larnaca following the UK’s transit rule requiring all passengers to disembark from planes in Turkey for further security checks. The tour operator estimated one in five Britons travel to the TRNC via the South.